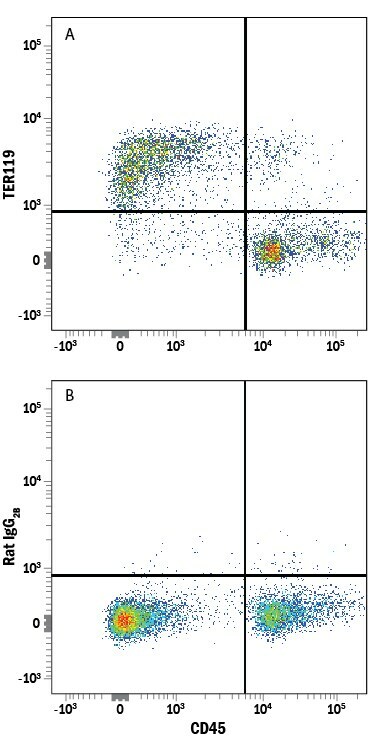 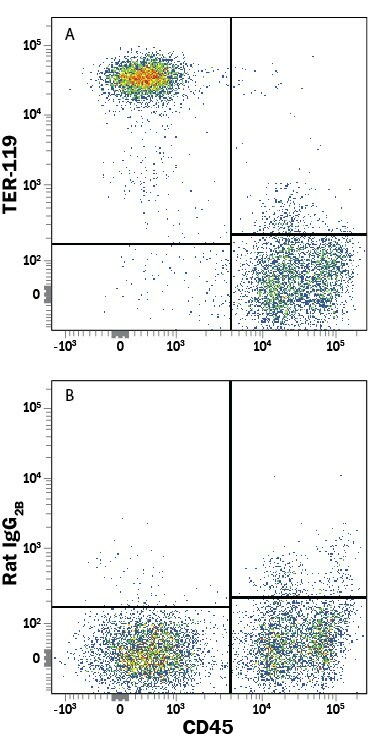 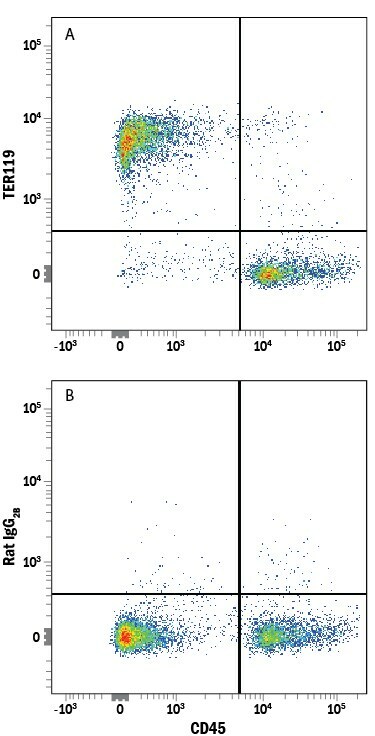 The TER-119 Antigen has been used as a marker for erythroid cells from the early proerythroblast to mature erythrocyte stages of development. 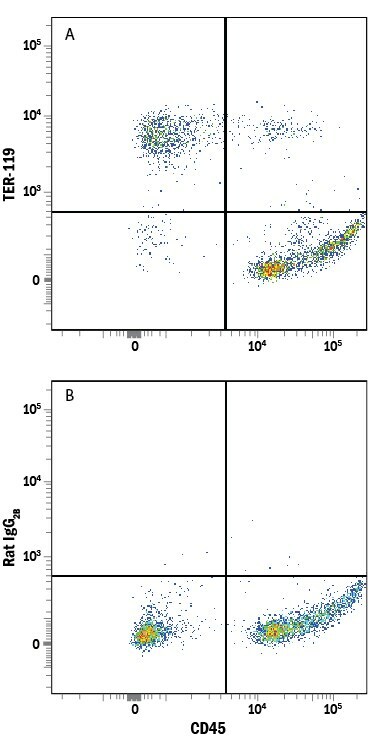 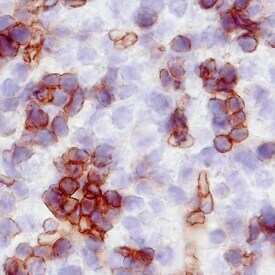 The 52-kDa TER-119 Antigen is associated with Glycophorin A on erythrocytes. 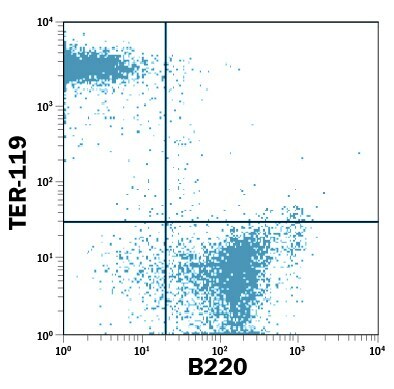 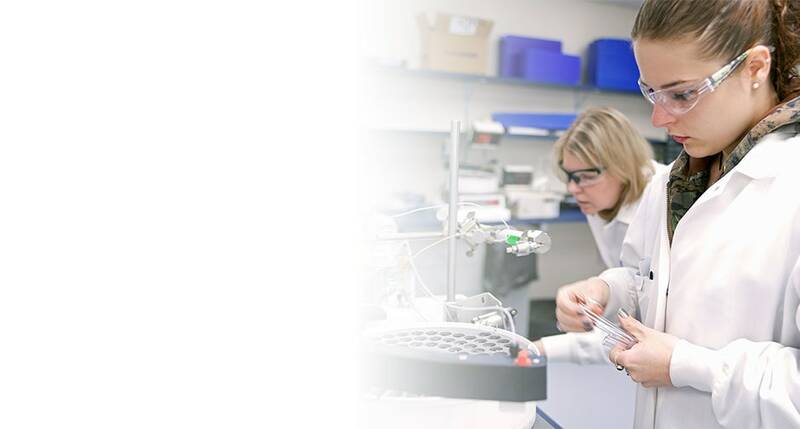 "TER-119" has 17 results in Products.